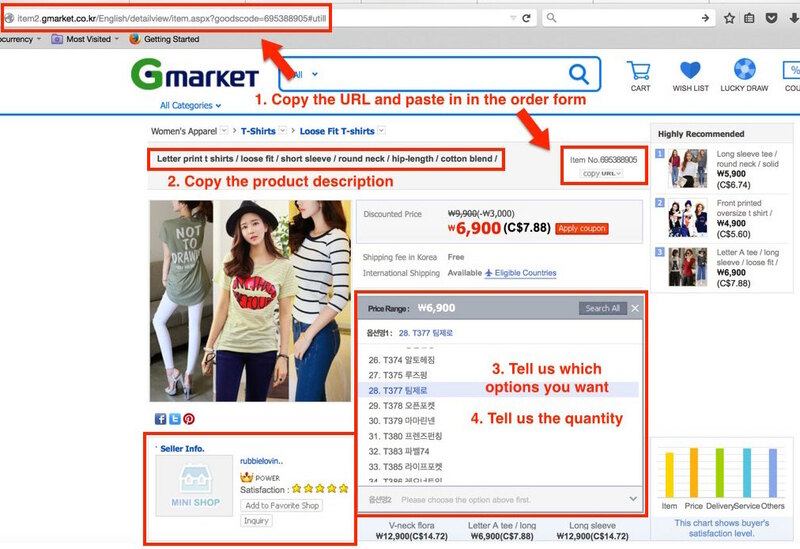 In this guide I am going to show you exactly how to find specific items, decide on product options and the get the required information to order off of the English Gmarket using KoreanBuddy. To place an order copy the links / URL of the items you would like and paste them in our order form here we will do the rest. Gmarket is the Korean Amazon. It is the most popular online shopping platform in Korea and fairly user friendly for English speaking customers. When you shop here you aren’t buying from Gmarket, thousands of sellers are registered and selling products and this makes for high competition and very cheap prices. 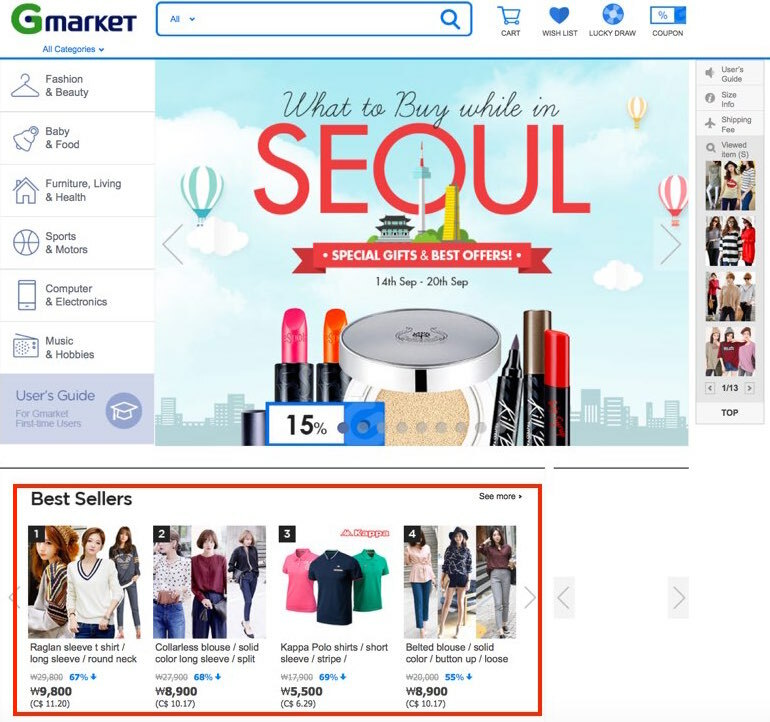 Gmarket is available in Korean, Korean/English and Korean/Chinese. I say it like this because product descriptions, product options and customer service are all in Korean. 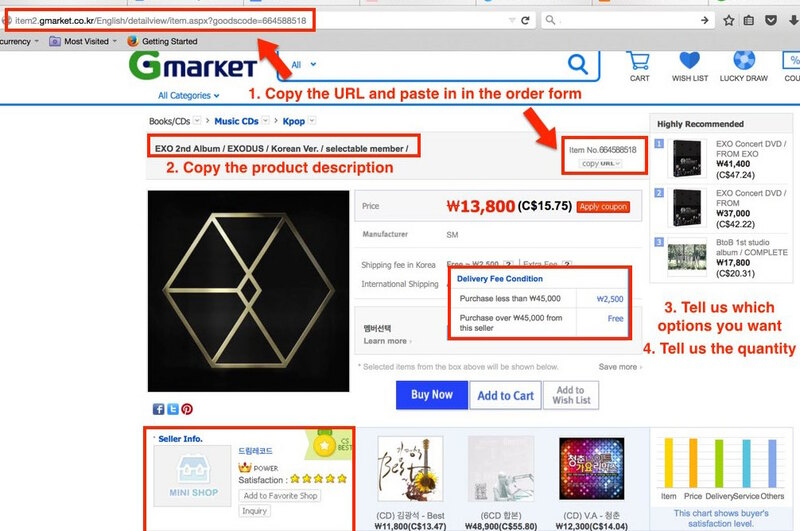 Tip#1 – Some sellers on Gmarket are selling fake products so be careful. Make sure to check reviews and customer satisfaction. I can help you determine if the seller is legit or not. Tip#2 – Searching in Korean on the Korean site gives better search results followed by searching in Korean on the English site, followed by searching in English on the English site. If you are just searching for a specific item use an online translator. 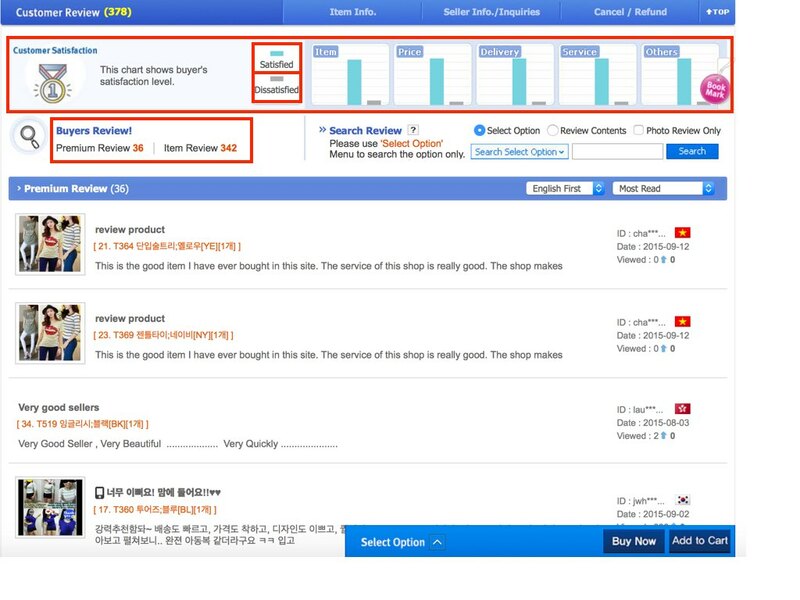 Tip#3 – To see what items are most popular in Korea, start by clicking best sellers. Everything is broken down by category from there. The English and Chinese sites show one set of best selling items and the Korean site shows a different best sellers list. 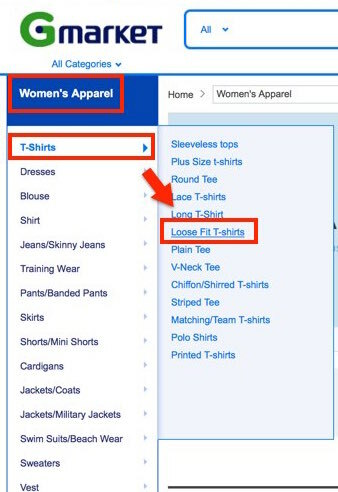 Tip#4 – If your going to buy multiple items or clothes, opening a text file or word document is helpful to copy and paste the URLs, product options, and number codes into so you don’t forget them. Tip#5 – The clothing shops are extremely looooong pages, you just scroll and scroll and scroll. Use the bookmark option on the right side to mark item you are interested in. When your at the position you want to save, click on the bookmark and name it anything you like. The bookmark disappears if you refresh the page. Tip#6 – International shipping fees are determined by weight. Look out for sellers who list a ridiculous weight for a small item, like 1.5kg for a shirt. I am going to focus on shopping in English and am going to look for the latest EXO album and a T-shirt with a funny English phrase on it. 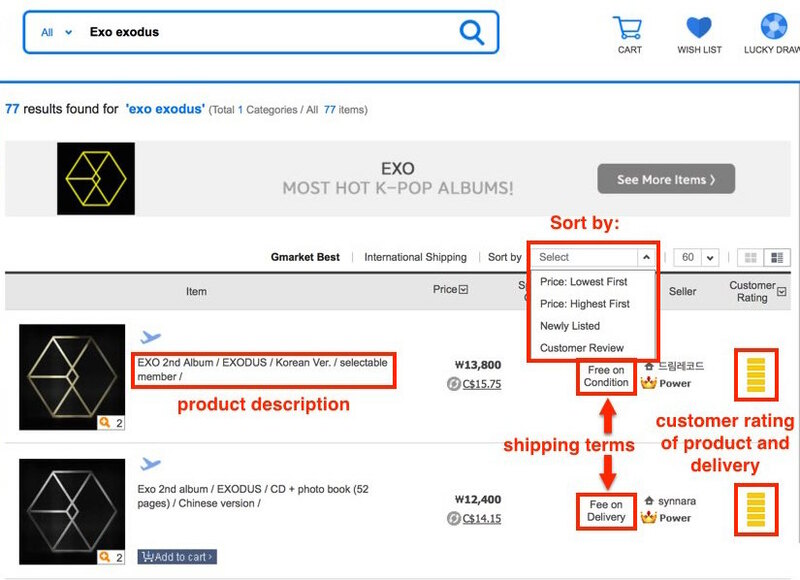 The latest EXO album is titled “Exodus,” this is a popular item so searching in English is fine. When we look at the results I look at product description, seller’s rating and delivery fee. The yellow bars represent the customer’s rating of the product and the delivery column shows delivery conditions. We can see the first seller has a condition on deliver, and the second has a fee on delivery. The results can be sorted by price or user review using the menu at the top. Exo Album – I want the Korean version of the album so I am going to click the first result for 13,800 won. If shipping to Korea delivery fee is very important. Clicking delivery fee, I can see delivery is free only if I spend more than 45,000 won, if I don’t, I have to pay 2,500 won. That would make my order 16,300 won total. Let’s check the results again. If I scroll down a ways I can see a couple sellers have free delivery for 14,800 won. There is one big difference. The first seller let’s you choose the album cover you want and there are 8 options, the sellers with free delivery don’t let you choose the cover, it’s random. So you have to choose what is more important, choosing your album cover or 1,500 won savings. If you’re shipping internationally the package weight determines the shipping price. There are two important disclaimers regarding shipping 1. 0.33kg(estimated weight) *The actual weight of the item may be different. We will charge for the actual weight. The album here is listed at 0.33kg, but you can bet the package will be more than this when shipped. 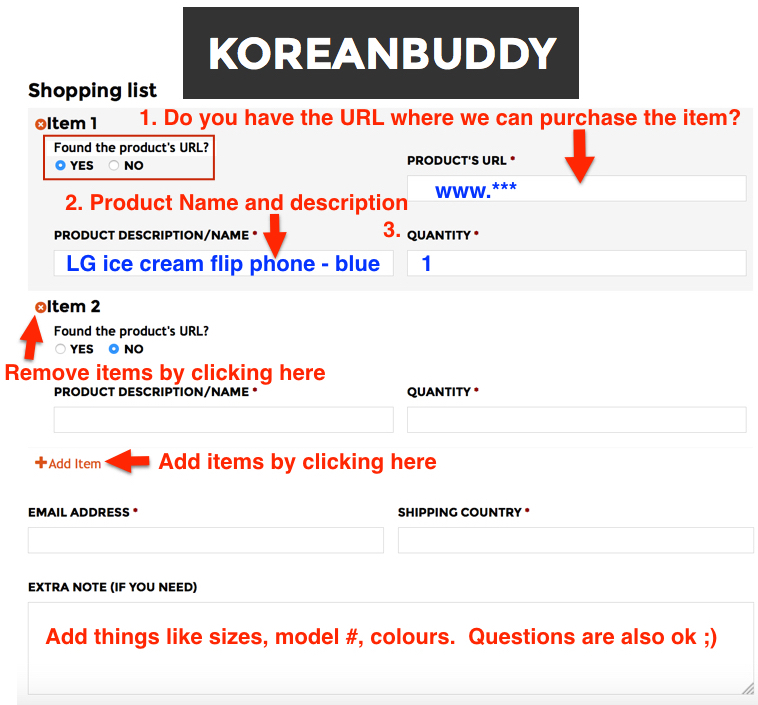 If you want the freedom of buying off of more than one online shopping mall, this is where KoreanBuddy comes in handy. I will have the items shipped domestically and then combine them into one package to save money on international shipping. 2. Exchanges and returns International Delivery (ship outside of Korea) Once the item has been shipped overseas for international delivery, return will not be accepted unless the item that you receive is a discrepancy or a defect. Returns are usually accepted within 7 days on Gmarket in Korea so there isn’t currently an easy way to return products shipped internationally. There are two kinds of reviews on Gmarket, premium and standard reviews. Standard reviews are when the user simply chooses on a scale of 1 to 5 how satisfied they are. Premium is the user’s actual comments. Many of the reviews are in English. Make sure to check a few reviews before deciding to order from a specific seller. Near the top right you can see satisfied to dissatisfied ratio with the blue and gray bar graphs. Finally, when you find the product you want, to order it through KoreanBuddy 1. copy the URL and paste it into the order forms on KoreanBuddy (the short version URL is fine) 2. copy and paste the product name. 3. Tell us the options you want like color and size. 4. Enter the quantity. On Gmarket the sellers put their whole selection on one never ending page. And the items aren’t just loose fitting t-shirts, every type of shirt is here. Having an open text file will be useful for copying and pasting info about the items you want. Use the bookmark function and top button on the right hand side to make navigation easier. Near the top of the page they just show once picture of each piece of clothing, and if you scroll down then you will see more detailed descriptions and more pictures of each shirt including the measurements and sizes. If you need help with sizes check out our sizes charts. 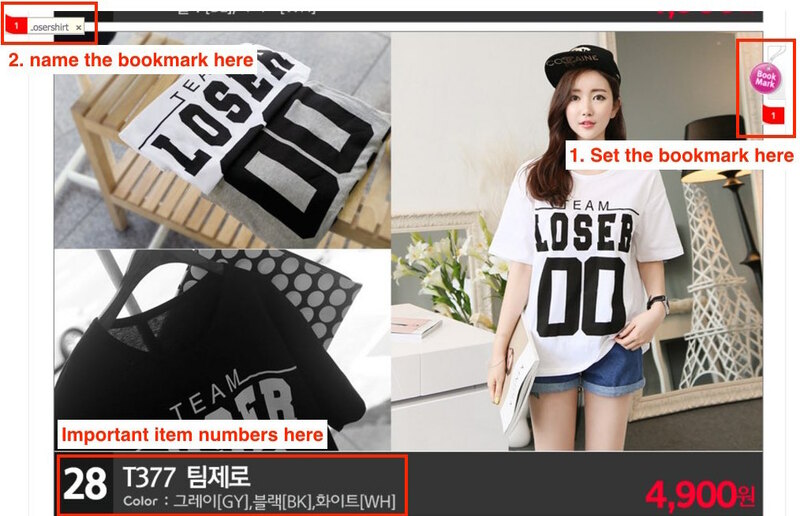 I found my shirt, “Team Loser 00.” It comes in 3 colors, black, white and grey. If you scroll down to number 28 you can see this is free size, one size fits all. I need to copy down the number 28 and/or T377. Then return to the top with the useful top button on the right side of the screen. Use the drop down product options menu to find the model number I want and I see that it’s 6,900 won. Now it shows me there is only the gray color available so I have to choose gray. I did check a few of the reviews at the bottom as well to see if there were any major complaints. To order this item via KoreanBuddy, 1. copy the URL and paste it into the order forms on KoreanBuddy (the short version URL is fine) 2. copy and paste the product name. 3. Tell us the options you want like color and size, here the option number and color. 4. Enter the quantity. The bookmark feature is really useful on those clothing shop pages, when your at the position you want to save, click on the bookmark and name it anything you like. 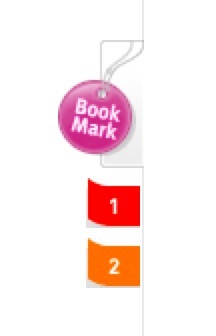 If you navigate away and come back the bookmark is usually still there, but if you refresh the page it disappears. This may be different with various web browsers. If you need any help with Gmarket or any other shopping, please send me a message over the chat and I will get back to you quickly!